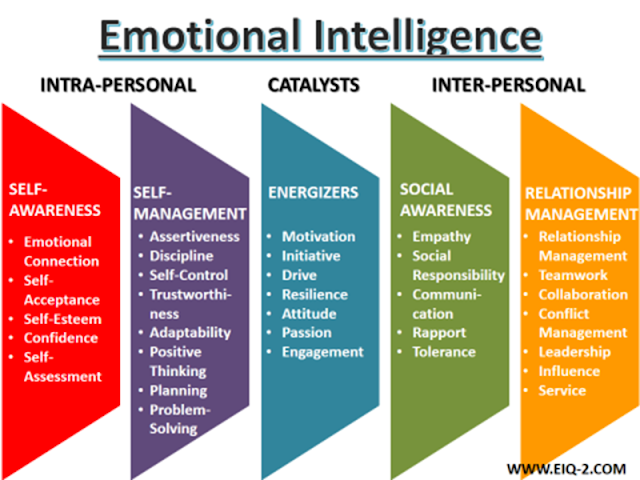 I got introduced to the concepts of Emotional Intelligence (EQ or EI) late in my police career. 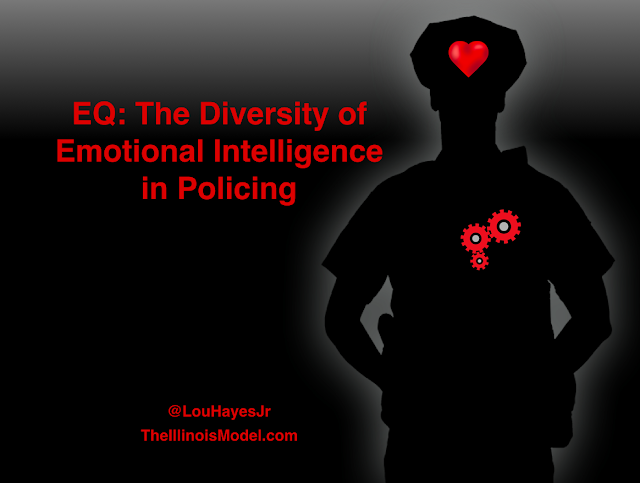 The more I study EQ, the more aspects of policing I see that can benefit from it. My own experiences in American law enforcement have included positions as: uniformed street cop, tactical officer, crisis interventionist, detective, trainer, project manager, and team supervisor. Each of these roles can be enhanced by a deeper understanding of EQ. regulate our own emotions when challenged? introduce ourselves to citizens (rank + last name; first name; nickname)? use humor, self-depreciation, or sarcasm with the public? regain our composure when we realize we're losing our cool? handle our own fears and anger? recognize emotional, cognitive crises or mental illness? 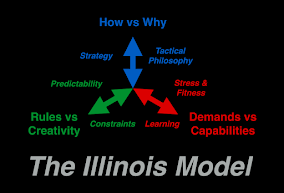 modify our approach with those persons-in-crisis? adapt to our lack of sleep and fatigue? identify our own personal "trigger points" that set us off? 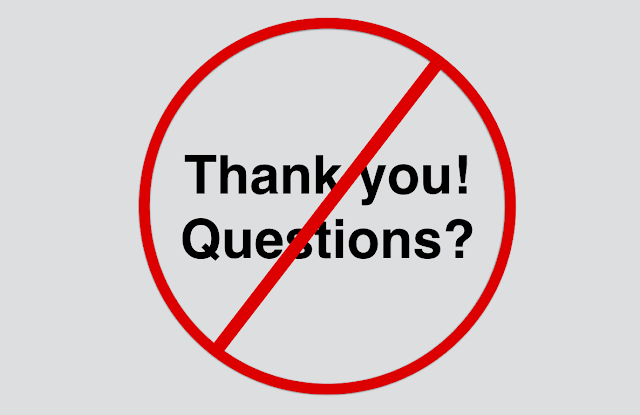 reply to questions that make us uncomfortable? respond when we do not have the answer? ensure everyone maintains a sense of dignity? engage with those with views/lifestyles/choices we deem as wrong? give people a sense of control or ownership? respond to allegations of wrong-doing? respond to non-compliance to commands or requests? manipulate time, distance & tone in engagement? use tone and body language to elicit the best response? discern between threat & non-threat? articulate behavioral clusters or analysis? use intimidation for compliance or treat mitigation? reply to questions about our personal life, families, home life? recognize the impact of wearing sunglasses during conversations? respond to an outstretched hand for a handshake? respond to denial in suspects? introduce conflicting evidence to lying suspects? introduce ourselves to suspects (rank + last name; first name; nickname)? solicit truth from those unwilling to give it? give direction/commands to our subordinates? expect subordinates address us (rank + last name; first name; nickname)? address poor performance/attitude in our subordinates? impose our authority over subordinates? address allegations of wrongdoing with complaining citizens? support/back subordinates in public / in from of others? guide/correct/steer subordinates in public / in front of others? 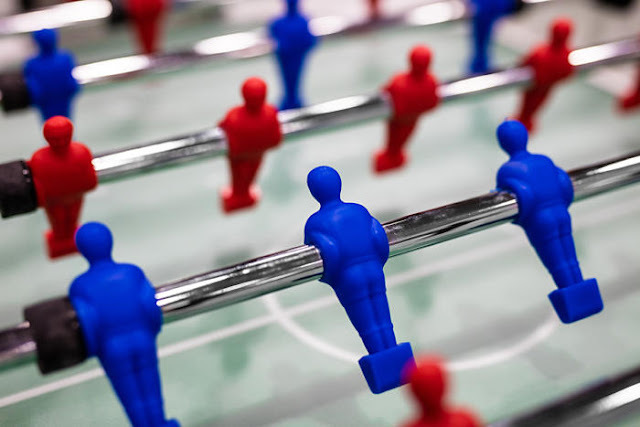 handle discord between our team members? respond to inappropriate locker room humor? create environment for emotional learning? address students with whom we disagree? respond to evidence disproving our theories? engage disruptive behavior in classroom/courses? 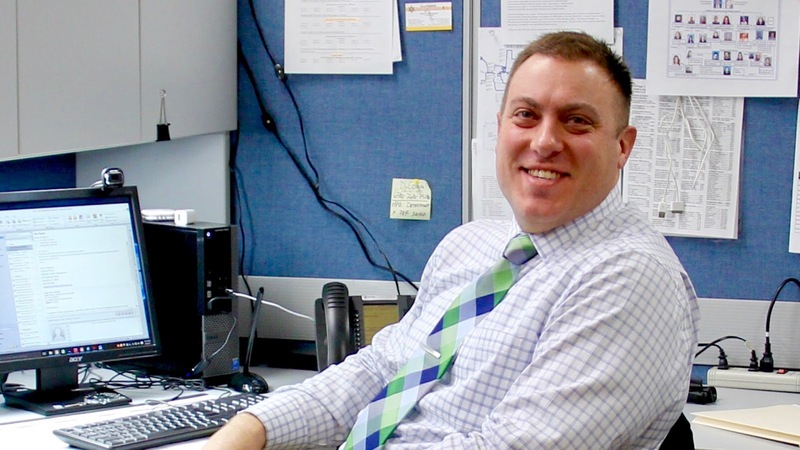 appreciate experiences of veteran student officers? solicit life experiences of rookie student officers? I've written entire blog posts on single bullet points listed above. They each include varying levels of complexity, uncertainty, and conflicted variables. Within the police community, there is a lack of harmony (and often a healthy one at that) on how EQ should or should not factor into each of these roles and situations. If you're one to think that EQ is "soft policing," I'd have agreed with you a dozen years ago. I ignored it for too long in my own journey as a policeman. I failed a lot and relied on emotionally intelligent partners and supervisors to bail me out of conflict and complaint. I learned the hard way. And I'm more than willing to share my experiences (and the map of of landmines I've stepped on along the way) with you. Simply, because if you're discounting EQ in policing, you'll likely to be running into the same frustrations as I did. And every now and then...I still lose. But a lot less often than I used to. At least that's what my citizen complaint file says.